Hi There! First day of the month! I have a card to share with you all. 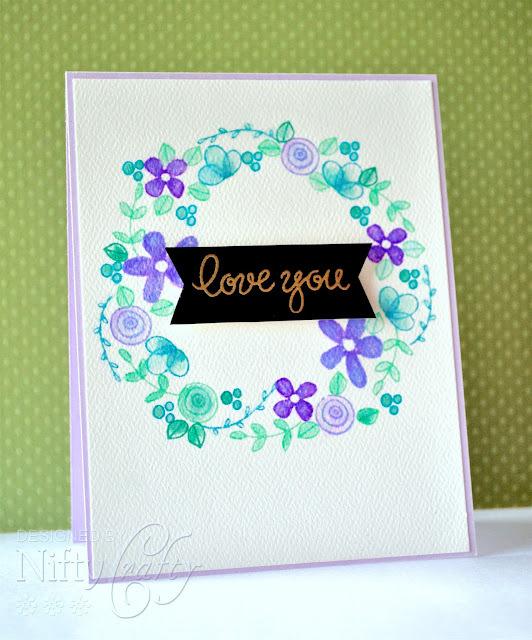 This is a simple card using some floral stamps and most of them are from the Simon Says Stamp - Hello Friends stamp set. It's my first attempt in creating a wreath design. It took some time for me to start building the wreath using small stamps. I wanted to try something which is out of my comfort zone. So, here is my card for today. The sentiment was gold embossed and adhered to the center of the wreath. Overall, water coloring is therapeutic! I enjoyed making this card and love the way it turned out. Hope you like my card. I would love to hear your feedback. This is a beautiful take of the sketch! hello! this is awesome, fabulous stamping! 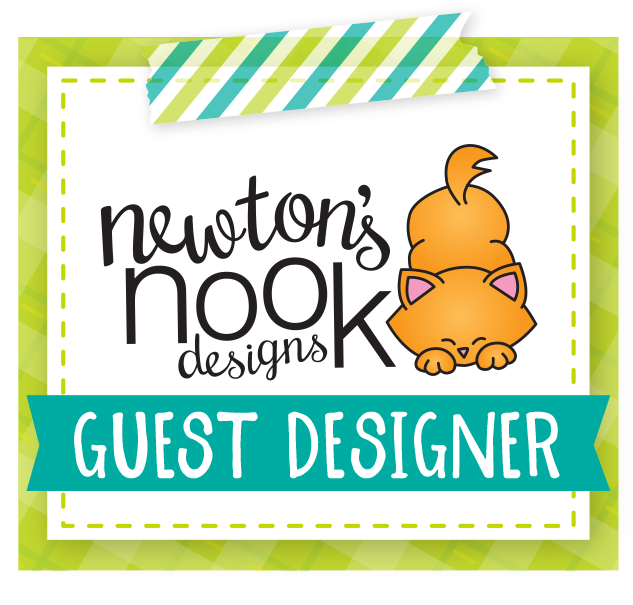 stop by my blog and comment for a chance to win one of the weekly giveaways I am having this month for my birthday! I am so glad you played along with us at simon says stamp wednesday challenge! Beautiful colors and a lovely interpretation of CTS #179!